We are identified as reputed supplier of Blower Systems. The offered systems are manufactured from high grade metals. 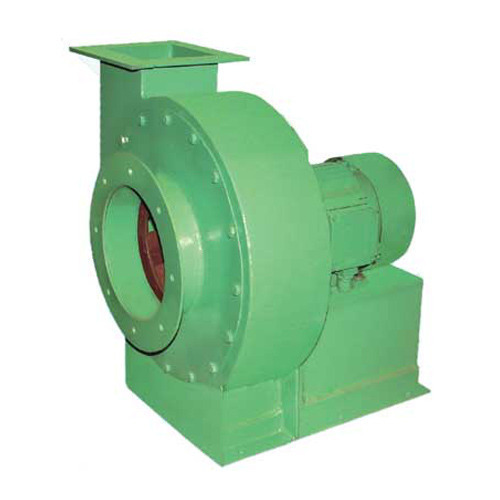 These air blowers are used for ventilation purposes in various industries. Annual Turnover2011-12 Rs. 25-50 Crore Approx. High quality structural fabrication for buildings and machinery applications etc. Bajaj is the only company in the world producing machineries for all cotton ginning technologies i.e Double Roller, Saw & Rotobar, all Pressing technologies i.e. Down Packing, Up Packing & Horizontal Packing, as well as Seed Cleaning, Delinting & Decorticating, apart from general engineering fabrication, machining, intelligent electrical panel manufacturing and various other engineering activities. The company is on high growth path and adding various items to its fold consistently yoy.